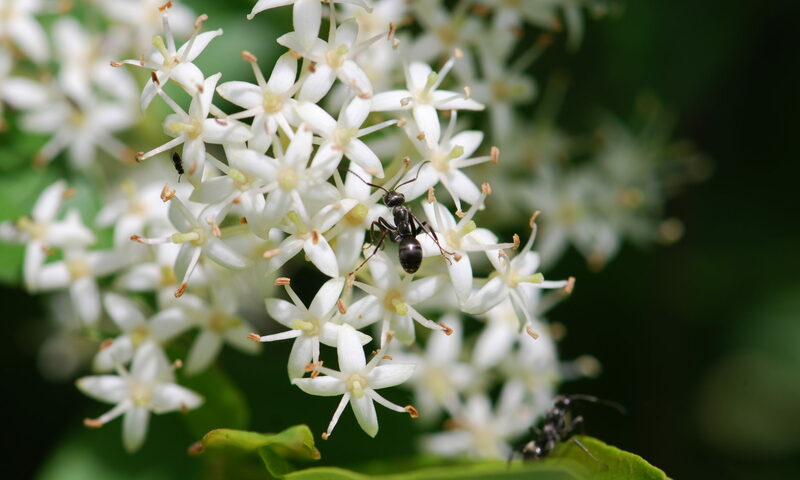 Although we usually concentrate on ants, sometimes other creatures creep into our consciousness. Last weekend we finally got some significant rain here in the Sonoran Desert. To celebrate, we went to a local park. 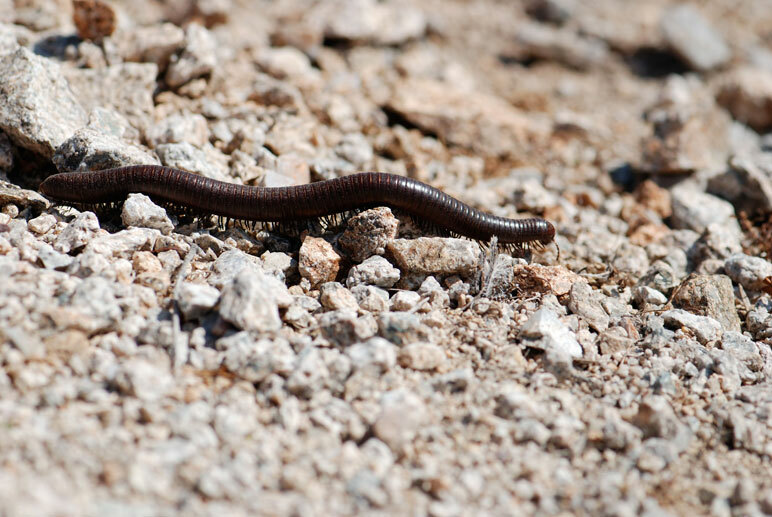 Desert millipedes (Orthoperus ornatus) were crawling all over the place. These are significant millipedes, 4 to 5 inches long. They are also commonly called “rainworms.” Although the millipedes are not really worms, it seems appropriate since I’ve never seen one except after a rain. The millipedes did not seem to be pairing up at all, so I did a quick search of the Internet to see why exactly they were suddenly so active. Not much information was available, so I am assuming they are simply taking advantage of the humidity and softer soil to relocate to better burrows, as well as possibly to locate mates. I did find one website that suggested their “food habits” were “insects, lizards, and rodents.” Yay, Internet! For those of you who are not familiar with millipedes, they actually are detritivores, which means mostly they eat dead plants. I suspect the authors of the website were thinking of centipedes, which are predators of other animals. 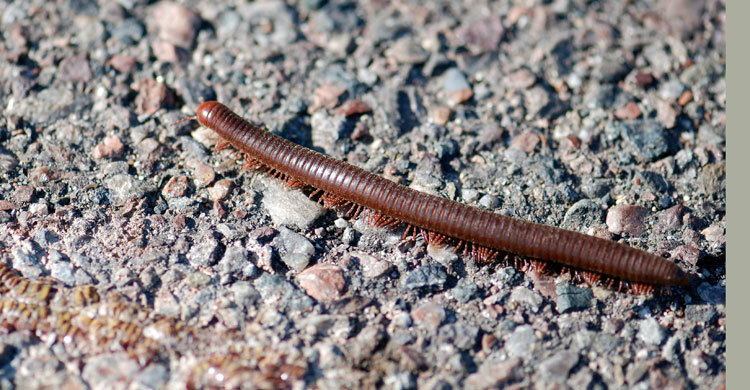 The desert millipedes were really moving across the ground. I did take a few videos, but since this one from YouTube has a better soundtrack (and ants!) I’ll share it instead. 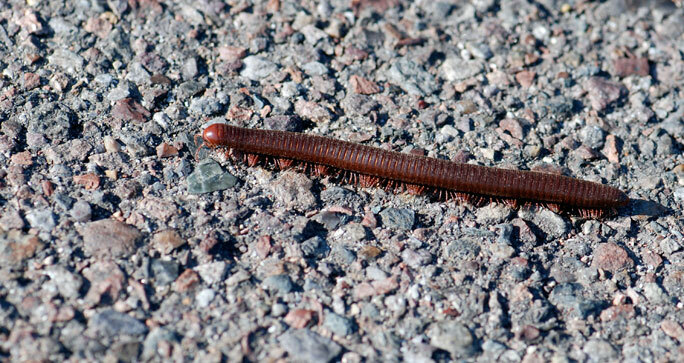 Have you ever seen desert millipedes come out after a rain? Do you know what they are doing?